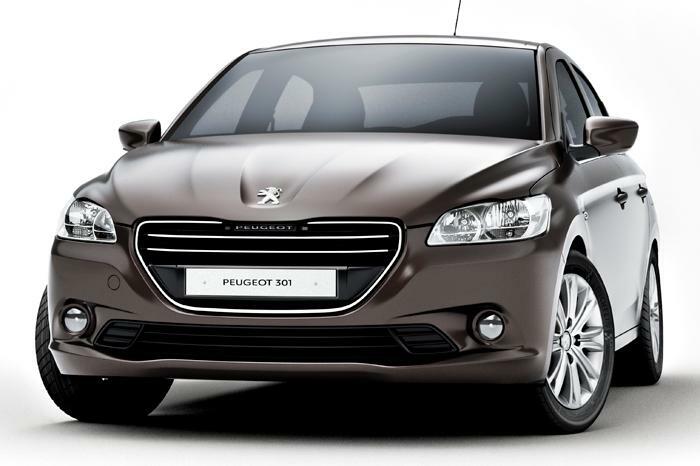 Speculation: Peugeot Citroen Planning a Comeback, Again! 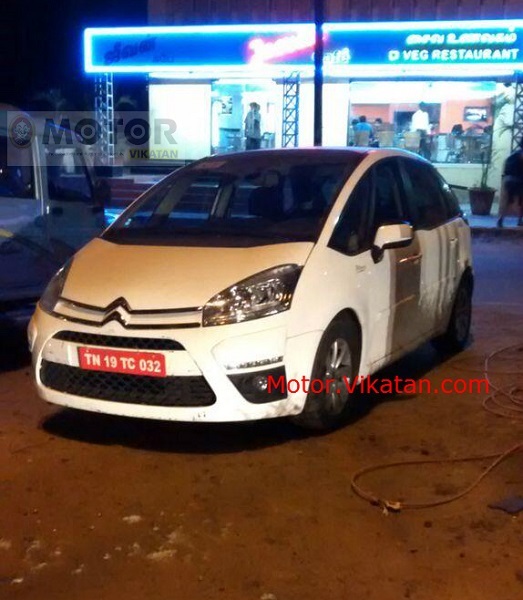 Citroen C4 Picasso Spied in Chennai, Yet Again With a Mahindra Connection! 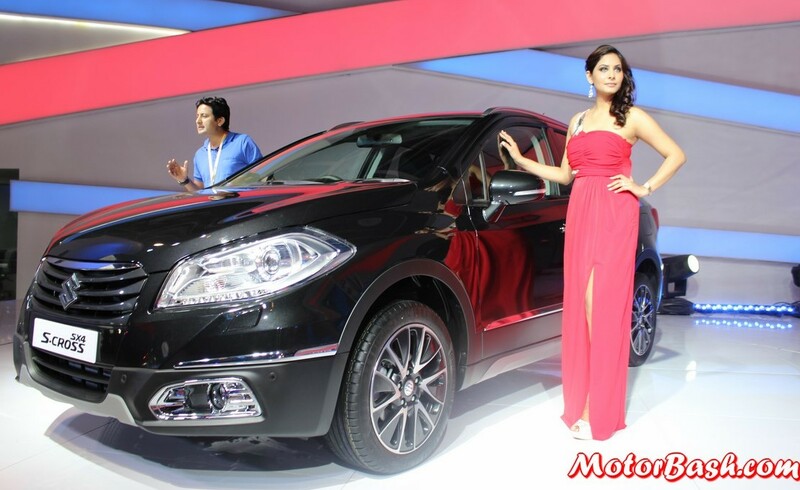 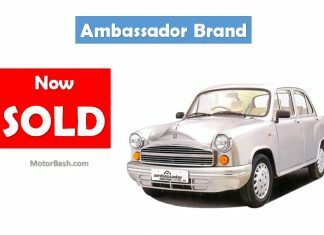 RUMOR: Upcoming Duster-Rival, Maruti’s S-Cross May Use Peugeot’s 1.6L Diesel Engine?